Eligible students/graduates: Any students currently enrolled in a 2-year or 4-year degree program, a registered nursing degree (diploma) program or graduate degree program (students in certificate programs would not be eligible). All eligible students are eligible the entire period of enrollment and up to two years after. The voucher is worth a maximum of: 1. The amount shown on the voucher or 2. the net purchase price for the new vehicle after adding taxes, license, normal document fees, GMPP and dealer installed options and deducting incentives, which have been applied to the down payment but before deducting any trade in allowance. GM CARD EARNINGS ARE OBTAINED AS A PERCENTAGE OF ALL ELIGIBLE CREDIT CARD PURCHASES (CURRENTLY THE PROGRAM CARRIES A 5% EARNINGS RATE). BUYPOWER EARNINGS ARE OBTAINED AS A PERCENTAGE OF ALL ELIGIBLE CREDIT CARD PURCHASES (CURRENTLY THE PROGRAM CARRIES A 5% EARNINGS RATE FOR THE FIRST $5,000 IN PURCHASES ANNUALLY AND 2% EARNINGS RATE FOR ALL ADDITIONAL PURCHASES). THERE IS NO CAP ON EARNINGS ACCUMULATION OR REDEMPTION AMOUNT. Buypower business card earnings are obtained as a percentage of all eligible credit card purchases and are accrued to the buypower business card account owner at the company account level. Buypower business card cardmembers receive 3% earnings on all purchases at gas stations, restaurants, and office supply stores, 5% on GM parts and services at an authorized GM dealer. All other credit card purchases receive 1% earnings. There is no cap on earnings accumulation/per account year and there are no redemption limits. DEALER WILL RECEIVE THE AMOUNT IN THE "SUPINC' FIELD ON THE INVOICE *AND* THE CUSTOMER WILL RECEIVE A CASH ALLOWANCE AS INDICATED BY VIN ON RPI. CUSTOMER WILL RECEIVE A CASH ALLOWANCE AS INDICATED BY VIN IN THE ORDER WORKBENCH (OWB), RETAIL PROGRAM INFO (RPI) APP. $460.18 per month for 24 months. $2,403.66 due at lease signing. Excludes registration, tax, title and license. $423.67 per month for 27 months. $2,460.89 due at lease signing. Excludes registration, tax, title and license. $350.90 per month for 36 months. $2,747.04 due at lease signing. Excludes registration, tax, title and license. $338.39 per month for 39 months. $2,861.50 due at lease signing. Excludes registration, tax, title and license. $340.52 per month for 42 months. $2,975.96 due at lease signing. Excludes registration, tax, title and license. $322.17 per month for 48 months. $3,204.88 due at lease signing. Excludes registration, tax, title and license. $590.29 per month for 24 months. $445.90 per month for 36 months. $3,090.42 due at lease signing. Excludes registration, tax, title and license. $426.20 per month for 42 months. $3,376.57 due at lease signing. Excludes registration, tax, title and license. $404.99 per month for 48 months. $3,662.72 due at lease signing. Excludes registration, tax, title and license. 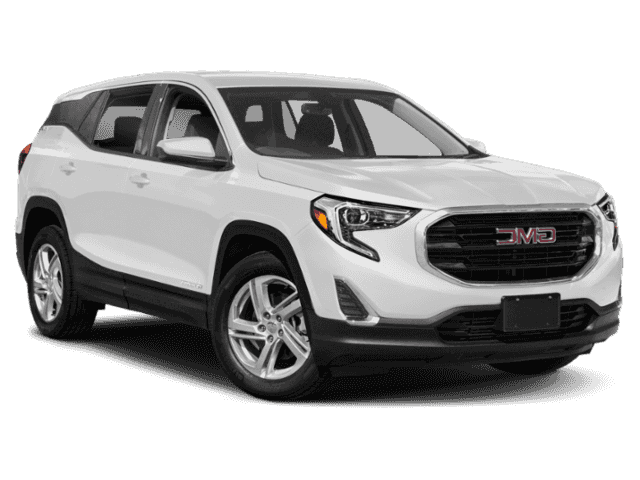 Listed Incentives are available for registrations at Bill DeLord Buick GMC Cadillac located in Lebanon, OH. Information Provided by Chrome Data Solutions, LP: Information is Reliable but not guaranteed. Finance Offers (APR) are available to qualified buyers subject to Credit Approval, not all buyers will qualify.